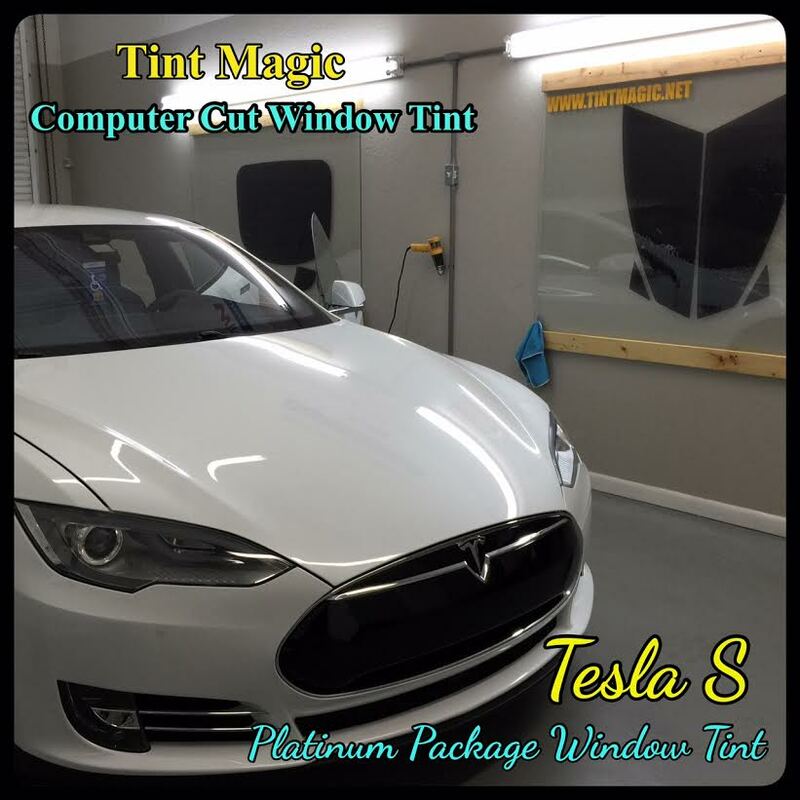 Window tint is a simple process where a thin, transparent sheet of film is applied to a vehicle’s window to reduce radiation and heat from the sun. With a thickness ranging from 0.001 to 0.004 inches (0.0025 to 0.0102 cm), window films are made from a variety of adhesives which can protect a vehicle in many different ways. Decreasing the amount of ultraviolet (UV) radiation and heat that enters a vehicle can be quite beneficial. 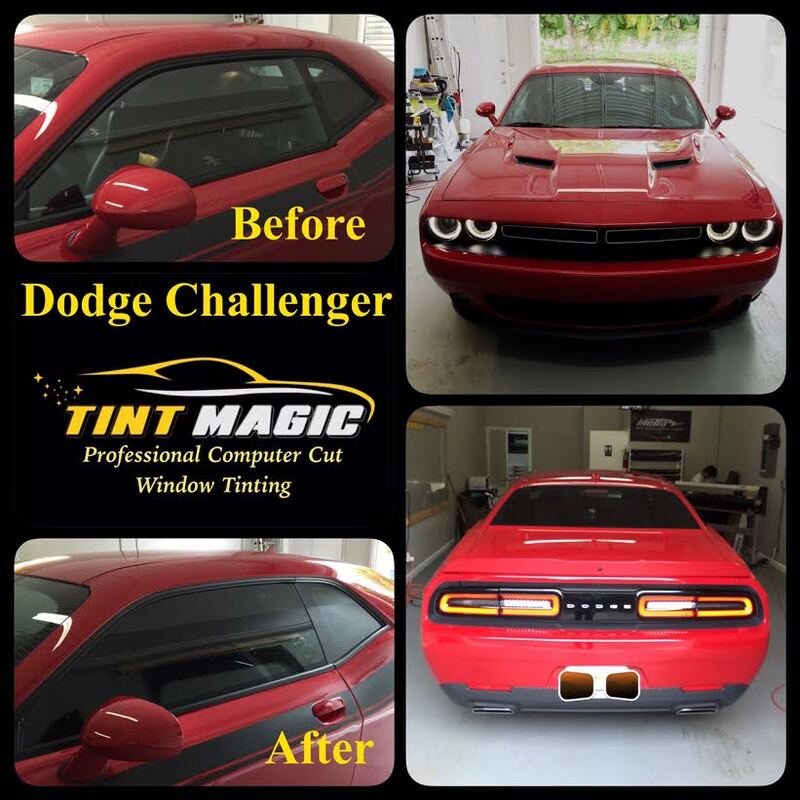 Window tinting adds life to a vehicle’s interior and reduces or altogether prevents wear of certain fabrics. Additionally, by reducing the amount of heat that enters the car, your air conditioner will work more quickly. 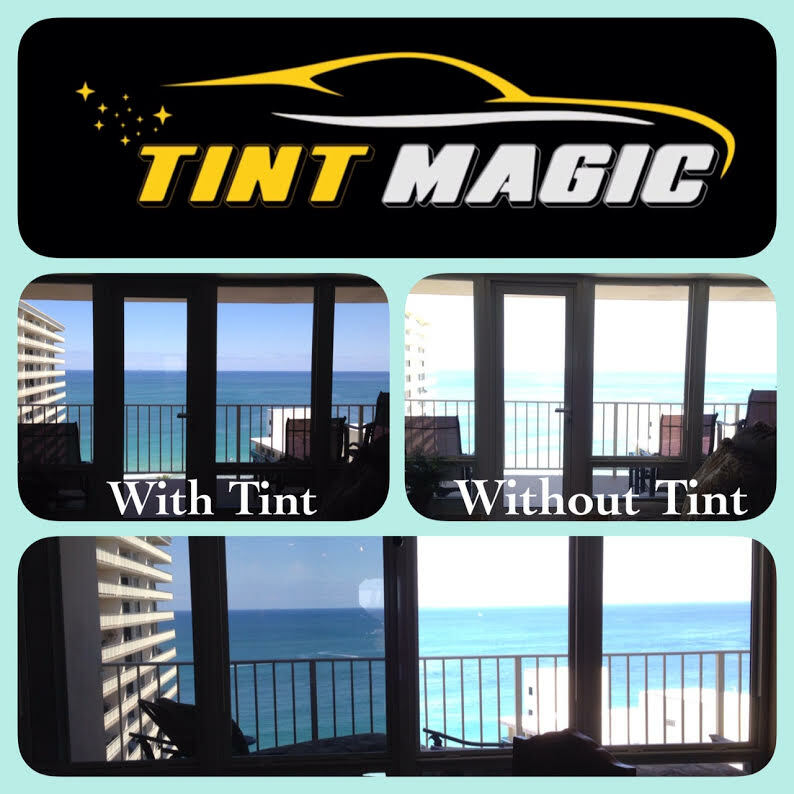 Tinting can also add a sense of security and privacy to drivers and passengers. Not only can it make it difficult for bystanders to notice valuable possessions within a car, it can hide the occupants, as is common in limousines. 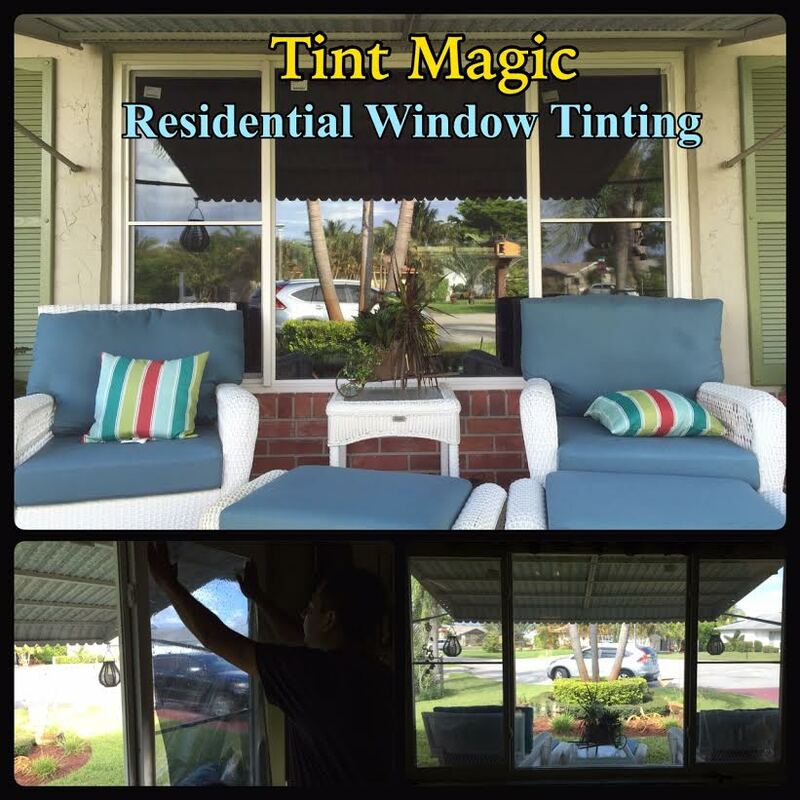 Just remember to check local rules, as some city and state ordinances regulate what can be tinted and how dark the tinting can be. Windshield: Non-reflective tint is allowed above the manufacturer’s AS-1 line. Front Side windows: Must allow more than 28% of light in. Back Side windows: Must allow more than 15% of light in. Rear Window: Must allow more than 15% of light in. Back Side windows: Any darkness can be applied 6 inches from the top of the window. Rear Window: Any darkness can be applied 6 inches from the top of the window.